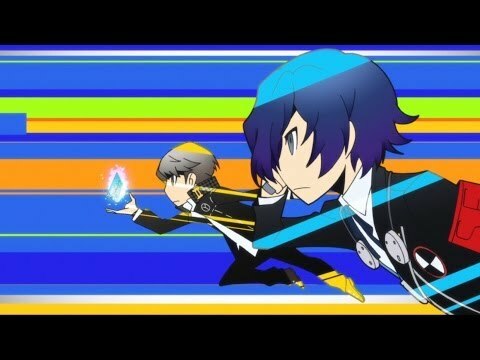 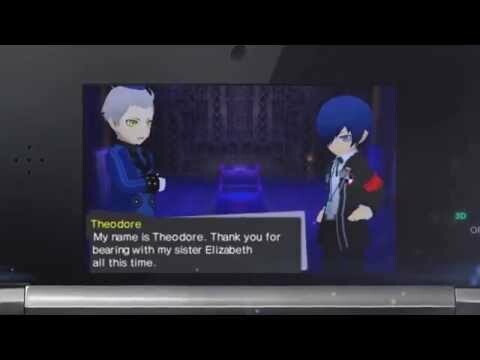 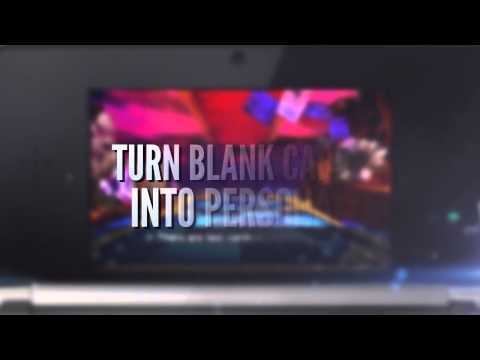 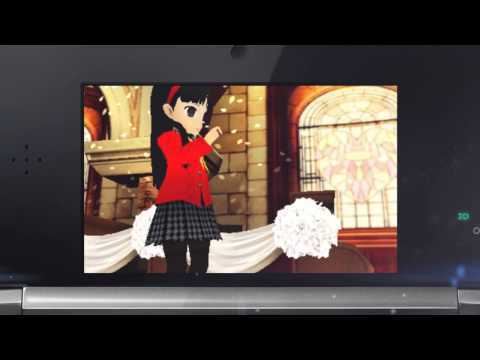 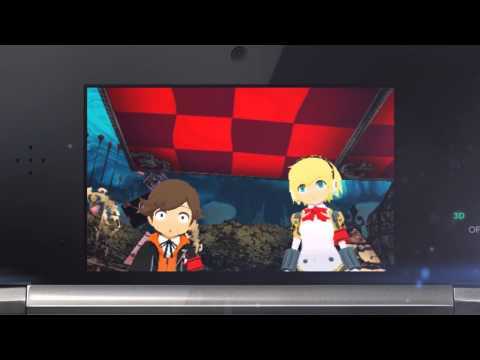 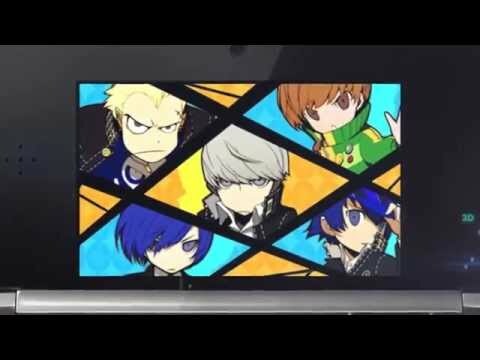 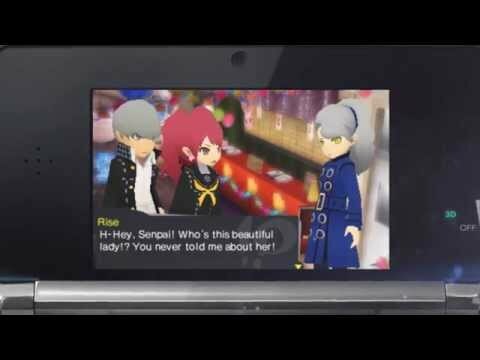 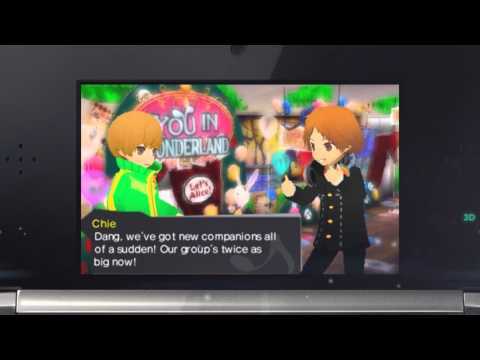 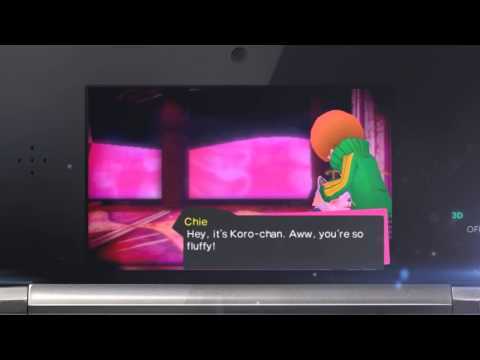 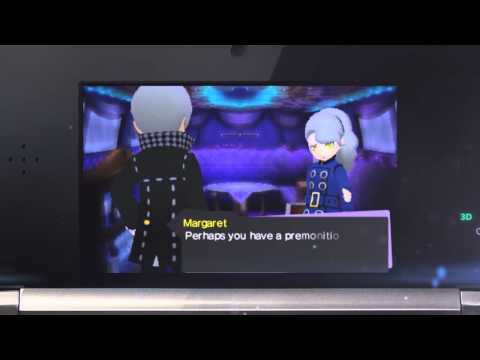 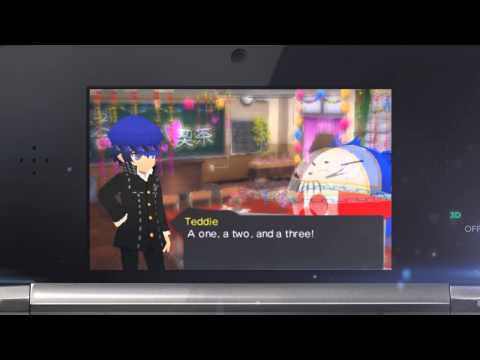 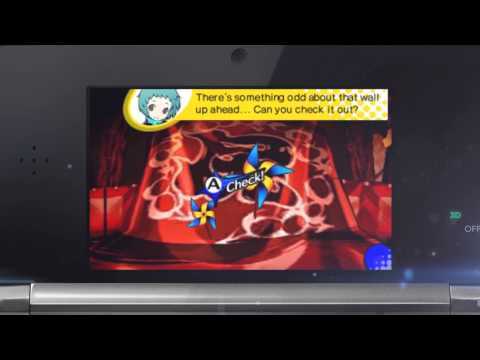 The first Persona title on a Nintendo system brings together the casts of Persona 3 and 4 in a new adventure! 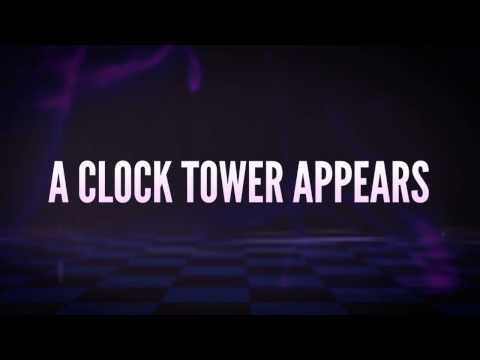 Legend has it that listening to the end of the bell chimes of the Yasogami High School’s clock tower causes people to die, and this time the bell tolls for the Investigation Team and the SEES. 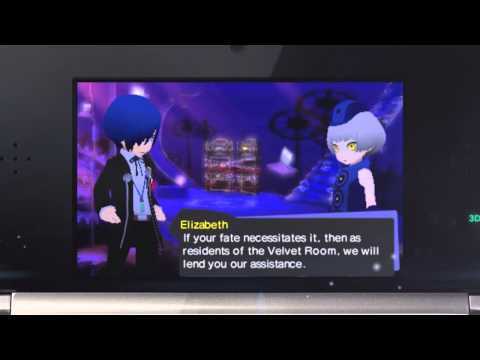 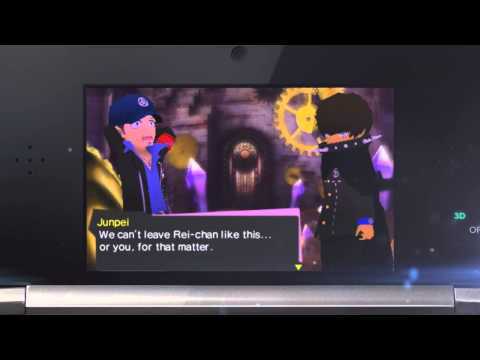 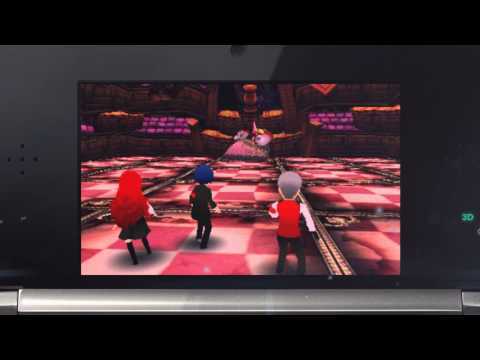 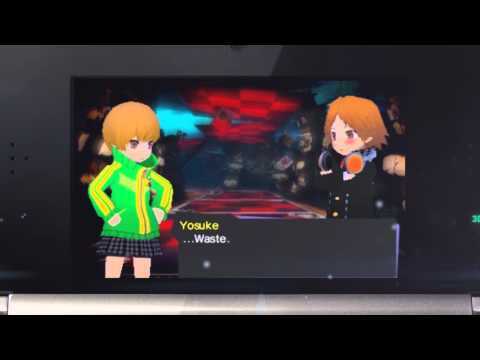 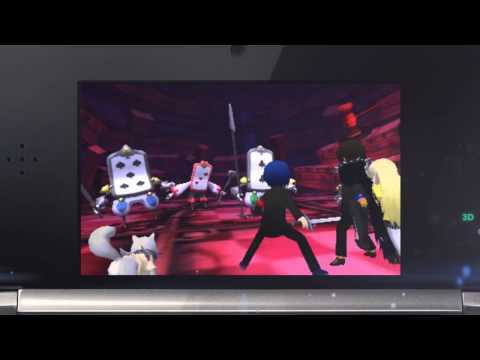 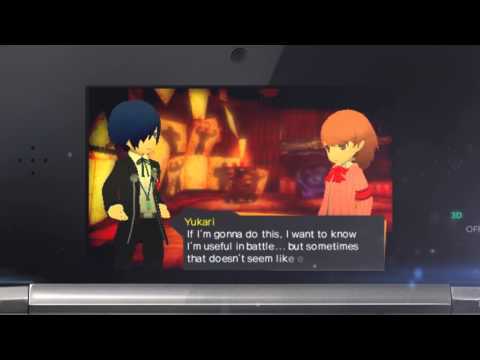 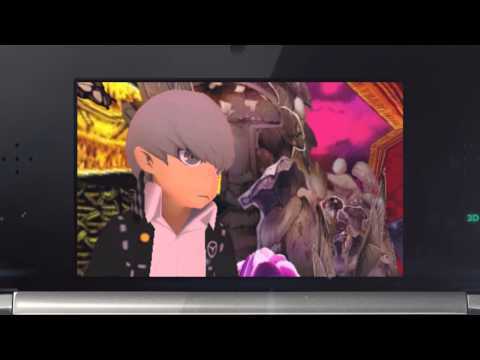 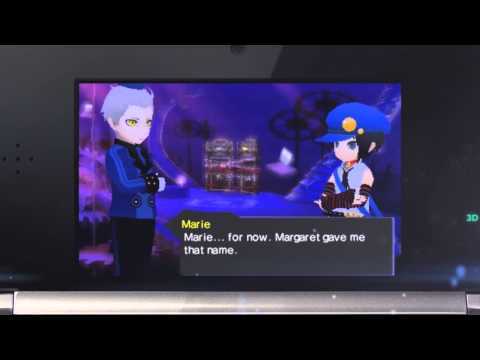 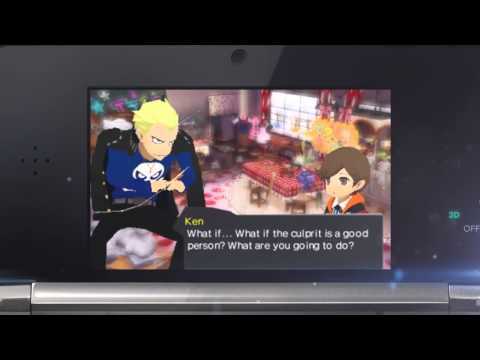 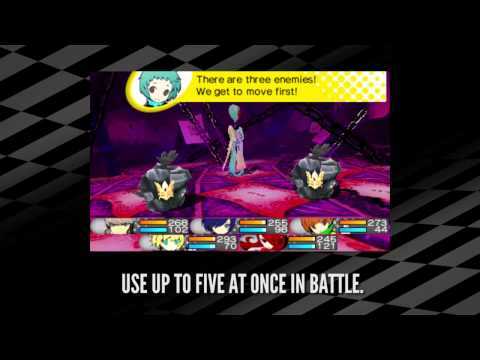 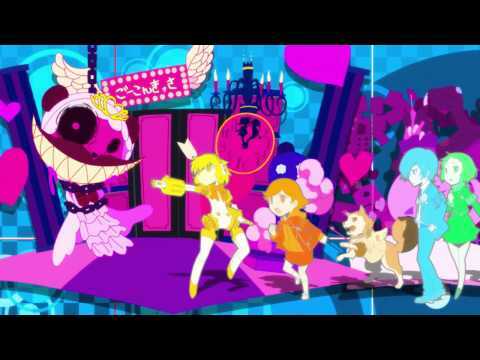 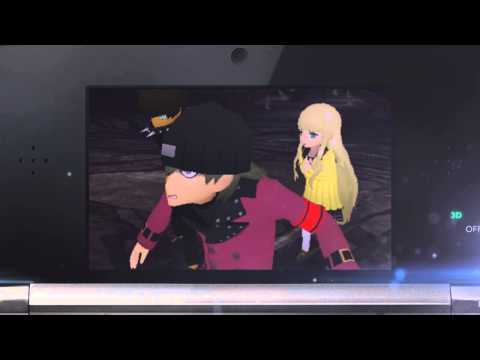 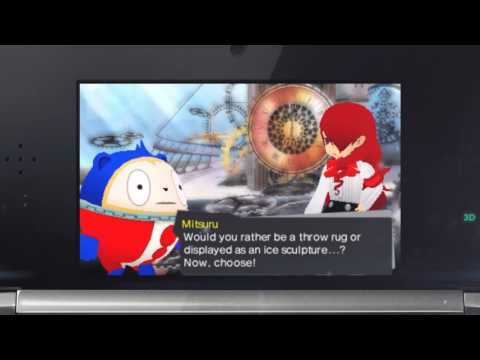 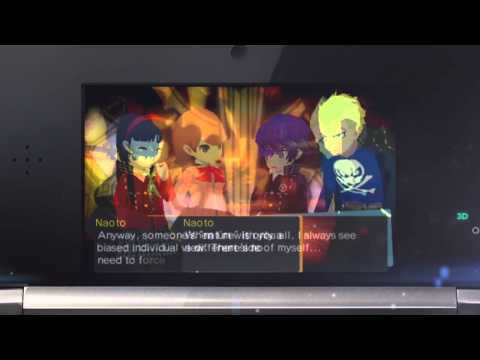 Trapped in an otherworld filled with Shadows, the protagonists from Persona 3 and Persona 4 each have different events to follow, allowing the player to choose and experience a different plotline. 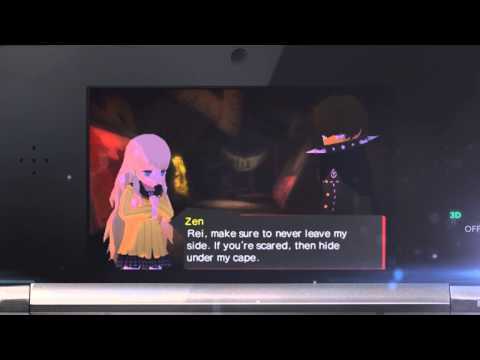 As both groups seek a way out of the labyrinth, they will run in to two new characters, Rei and Zen, who may hold the secret to this new mystery.